I've never suffered with acne, bad skin or any real complaints other than the odd period spot but I've focused on it so much more in my twenties and I can finally see what she meant. 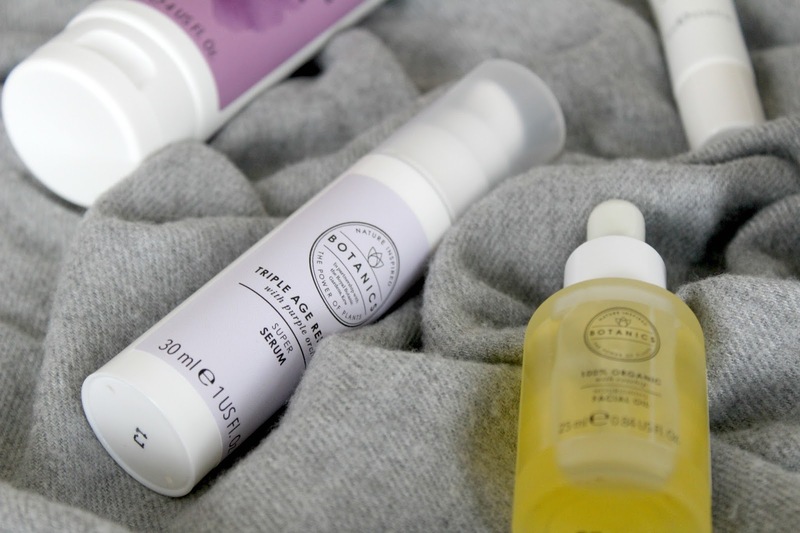 I'm more aware of what I'm putting on my face now and you can usually catch me in the skincare aisles to see what's new so the transformed Botanics Natural Skincare range couldn't of come at a better time. The range has been given a much needed face lift, ingredients have become the main focus and in all honesty, it was needed. The range had become a bit bland. The new look Botanics Natural Skincare range uses the power of plants to give your skin the lift it needs, whenever you need it. Inspired by nature, the range contains powerful plant extract to target specific skin types making sure your skin is always looking its best. 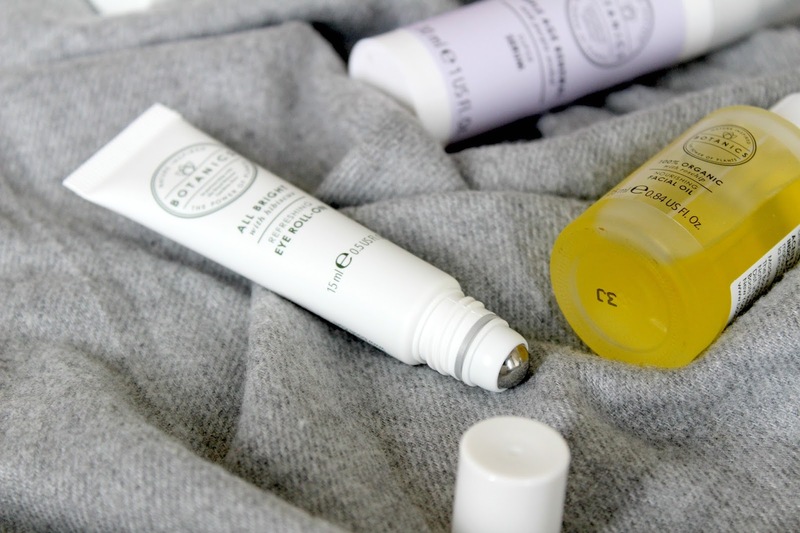 Plant focused skincare sounds pricey right? Well you needn't worry because Boots have kept one of their most loved ranges easy on the pocket. 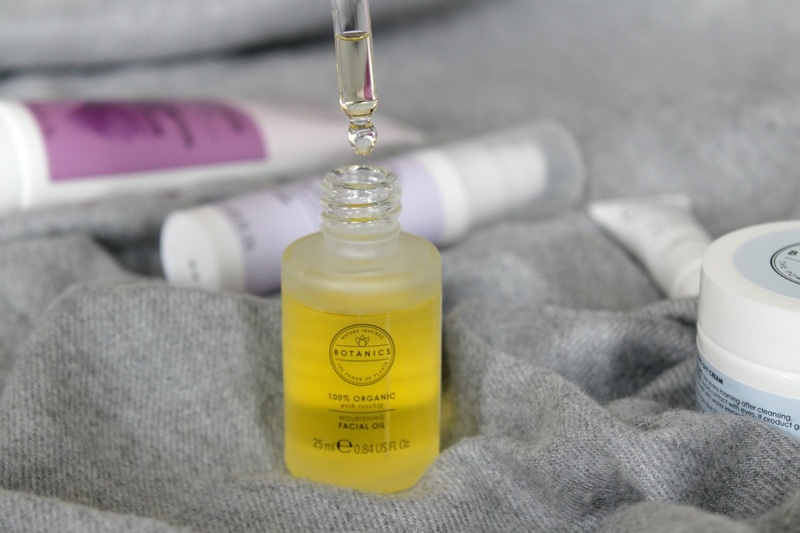 The best selling facial oil feeds the skin with all the good stuff to leave you looking radiant, it's basically skin food. Infused with rosehip oil which is naturally rich in omega oils, it nourishes skin and helps restore a natural glow. It's also 100% organic. Just use a couple of drops from the pipette and work into skin. I tend to use oils before I go to bed so there is plenty of time for it to soak into my skin. This one is great value if you're looking for your first one as some can get pretty pricey! 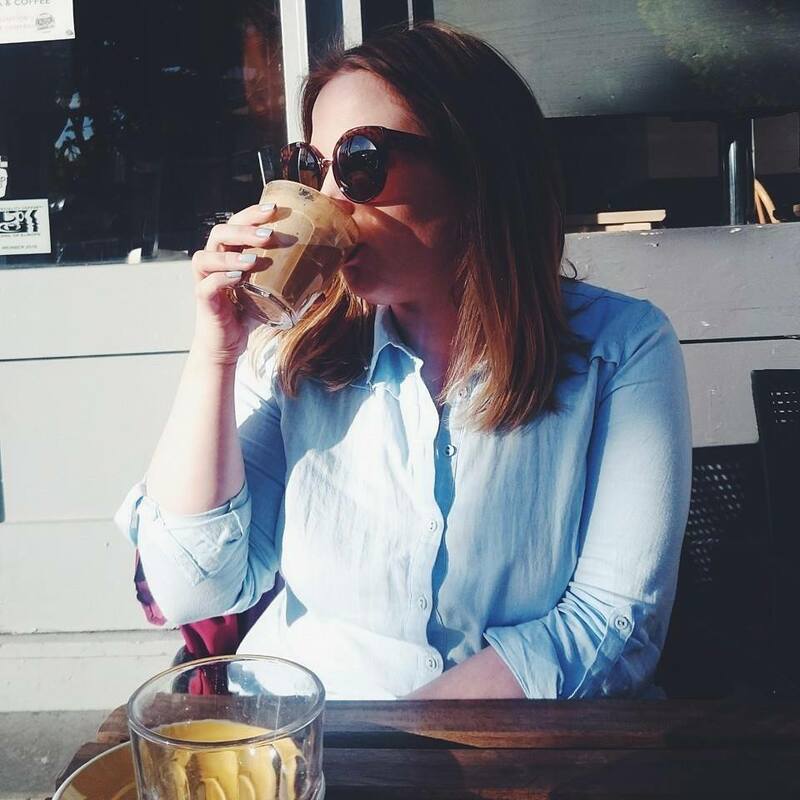 My skin has been incredibly dry throughout my pregnancy so this lightweight, non greasy day cream has been a skin saver for me. 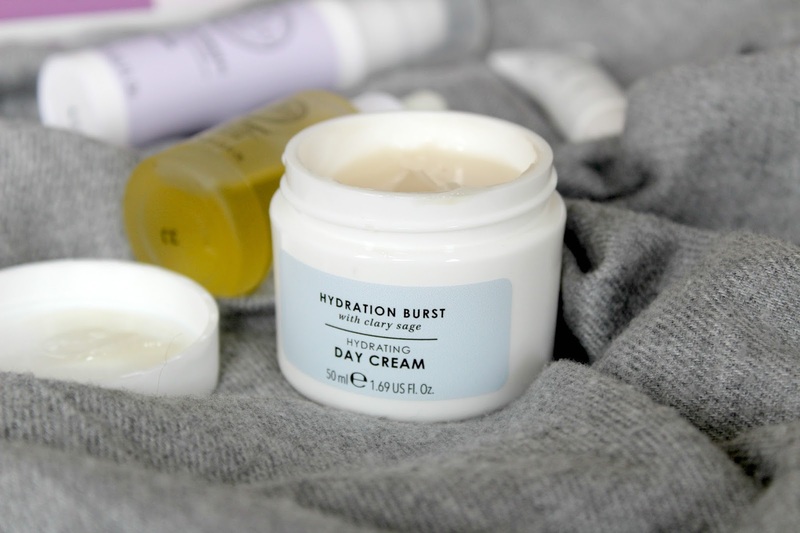 It's infused with clary sage extract which helps hydrate skin and the cream is also rich in nutrients and helps moisturise dehydrated skin for hours on end. I apply after my serum in the morning for dewy skin which is something that I haven't been able to achieve while growing the little one! It's such a bargain too, I'd snap this back up in a heartbeat. Serums are my jam and I tend to always fall for the really expensive ones so a price tag of under £11 makes me v.happy. The triple action serum is specially formulated to help hydrate and nourish skin while reducing the appearance of lines and wrinkles. It's infused with purple orchid, known for its plumping benefits. It's also fab for smoothing skin, to help keep you looking fresh faced. One pump is enough for one application, just use morning and evening. Spa treatments can be pricey but thanks to this tube of goodness, you can get the spa experience at home. The microdermabrasion polish helps boost brightness, banish dead skin cells and keeps you looking that little bit younger. The treatment is formulated with ginkgo plant extract which has antioxidents which help skin look younger for longer. It's not just a hit with me, but with Arran too as the tube is going down a lot quicker than usual. As if he thought I wouldn't notice! I've been collecting all the eye creams recently ready for those sleepless nights and this one is going to be my secret weapon. The All Bright roller ball helps to de-puff the eye area, reduce the appearance of dark circles and rescue tired eyes. It's my dream product. I find the product super silky and the roller ball feels so nice on my eyes, especially if I pop it in the fridge over night. You can discover even more of the range in Boots stores or online, it's the pay day treat your skin deserves this month especially as you can get a whole new routine for a bargain price! That eye roll on and facial oil are definitely going to be making their way into my stash. 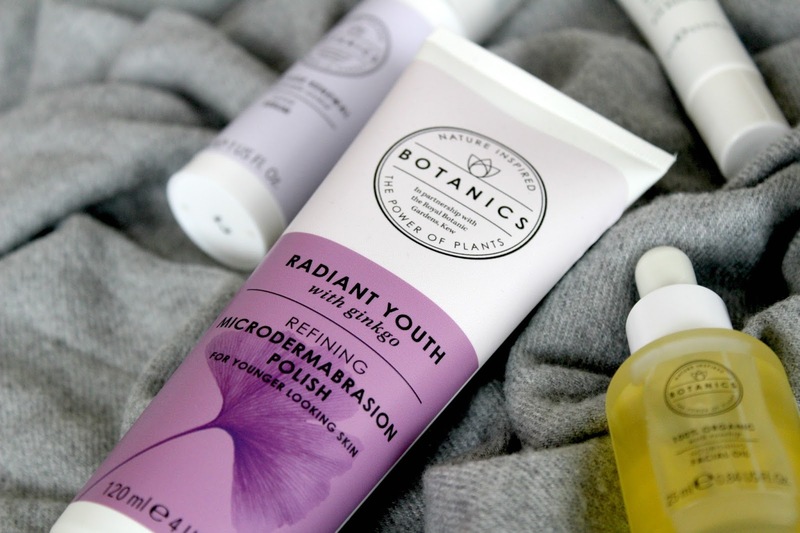 I love the Botanics range! I have used skin oil before and i really saw a difference, my skin after having a baby changed from greasy to dry and its helped so much!